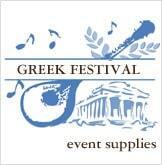 Please Note: Please use 'Expedited - 3 Days' shipping to guarantee orders to be delivered by Greek Easter on April 28. Have questions? Please call us at 800-755-8067. Kali Anastasi! Need sizing info? Click here. 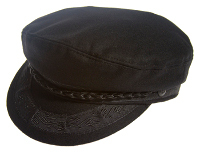 To calculate your cap size a measurement of the head circumference should be taken in either centimeters or inches. This is best achieved by passing a cloth tape measure around the head. Alternatively, a piece of string may be used and measured against a ruler or tape measure. 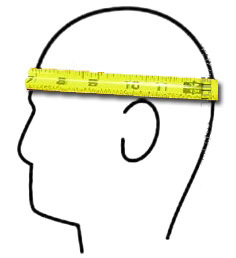 Take a measuring tape or piece of string and place it around the circumference of the head, slightly above the ears. 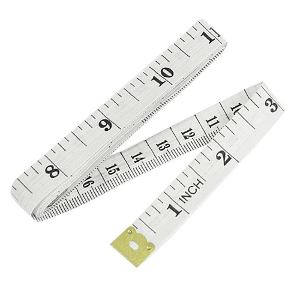 Need a ruler to measure your head size? 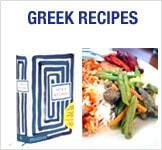 Please Contact Us and we will send one to you at no charge!